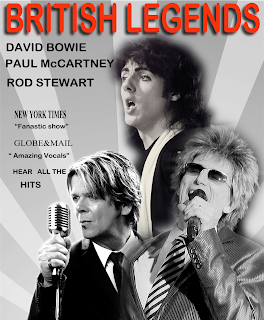 Experience the biggest hits in this incredible live tribute to three of the greatest entertainers of all time!! Their look and sound are fantastic! !